All those years spent playing together and you didn't even know her real name. 1. Barbie's real name is Barbara Millicent Roberts. 2. In 1959, the first Barbie doll sold for $3.00 (that would be the equivalent of $23.97 today). 3. The first Barbie doll was available as either a blonde or a brunette. 4. The first Barbie dolls were manufactured in Japan and their clothes were hand-stitched by Japanese workers. Barbie's were manufactured in Japan until 1972. 5. Barbie isn’t from Malibu, she is actually from (fictional) Willows, Wisconsin. 6. Barbie was originally a 17-year-old "Teen Age Fashion Model." 7. Over the years, Barbie has had seven siblings: Skipper, Stacie, Chelsea, Krissy, Kelly, Tutti, and Todd. 8. She has had more than 130 careers; they have included being an elementary school teacher, a business executive, a McDonald's cashier, a doctor, an astronaut, and yes, even a rapper. and all you fly girls too. to show what you can do!'" 9. Ken is two years and two days younger than Barbie (he was introduced in 1961). Also, his full name is Ken Carson. 10. Ken has never put a ring on it (he and Barbie have never officially been married). 11. The very first Barbie car was a 1962 Austin Healy roadster. 12. 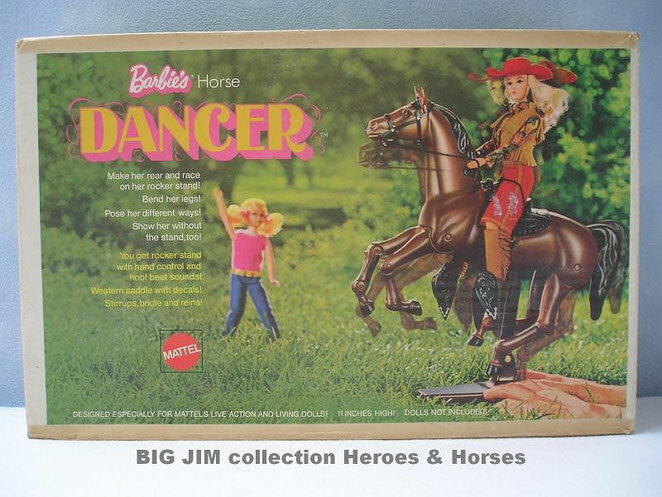 Barbie’s first pet was a horse named Dancer. Since then, she has had more than 50 other pets, including 21 dogs, 6 cats, a chimpanzee, a panda, a parrot, a lion cub, a giraffe, and a zebra. 13. Brown is the color most frequently used for Barbie’s eye shadow. 14. In 1985, Andy Warhol created a silkscreen painting of Barbie. According to his posthumous book, The Andy Warhol Diaries, he hated it and cringed when he unveiled it for the President of Mattel. 15. Totally Hair Barbie (1992) is the best-selling Barbie doll ever. 16. In 2004, after breaking up with Ken, she had a rebound relationship with Blaine, an Australian surfer. Ken and Barbie got back together on Valentine’s Day 2011. 17. Barbie has never been pregnant (only her best friend Midge has). 18. 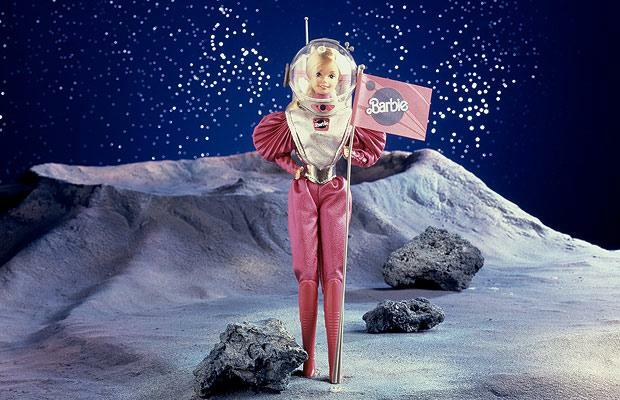 Aqua's 1997 song, "Barbie Girl," was the subject of the lawsuit Mattel v. MCA Records. In 2002, Mattel lost the lawsuit, a Court of Appeals ruled that the song was protected under the First Amendment as "parody and a social commentary."